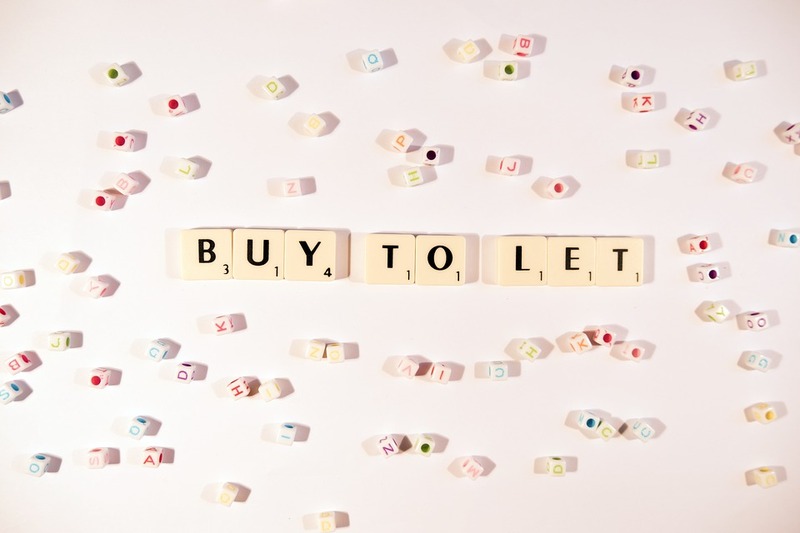 Buy-to-let property has historically been a very popular investment here in the UK. And that’s no surprise when you consider that in the past, BTL property owners could pocket passive income from rent, write off mortgage interest as a tax expense and, of course, profit from house price appreciation. Many investors viewed BTL investment as an alternative to a pension. However, the landscape has changed dramatically in recent years due to taxation and regulatory changes, and the outlook for property as a long-term investment is a lot less certain now. Here’s a look at four reasons why buy-to-let property may not be a great investment at the present time. Low rental yields For starters, rental yields are quite low at present. This is due to the fact that house prices have skyrocketed in recent years and rental income has not kept up. 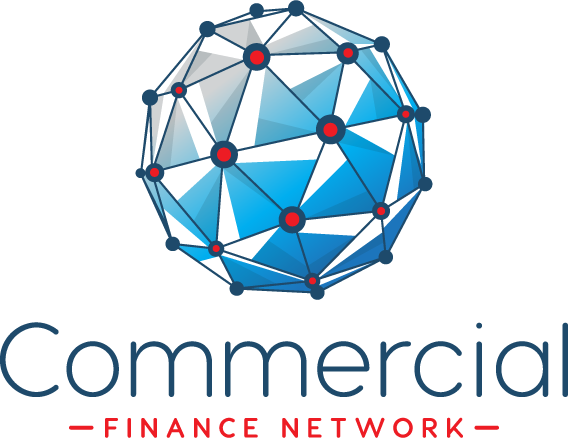 While it’s hard to get an exact figure on current UK rental yields, research from insurance specialist Direct Line recently concluded that the nationwide average yield is around 3.6%. Of course, some areas will offer rental yields that are much higher than that, yet when you consider that you could easily pocket that kind of yield from a portfolio of stocks or funds, you have to ask yourself whether it’s actually worth the hassle of investing in property for that level of yield. Falling property prices Then, you have to think about potential property price weakness as a result of Brexit. There’s no doubt property prices have fallen across many areas of the UK in the last year (London prices have fallen in each of the last five quarters) with buyers unprepared to meet sellers’ asking prices. Yet prices are still very high when you look at price-to-wage multiples. Could prices weaken further? I think it’s certainly possible. There’s no denying those stamp duty rates are off-putting. For example, a £300,000 BTL property will set you back £14,000 in stamp duty. Increased regulation Lastly, don’t forget all the new buy-to-let regulation that’s making life more difficult for landlords. For example, rental properties with new tenancies or renewed tenancies are now subject to minimum energy ratings, with landlords liable for big fines for renting out properties that don’t meet the new regulations. Putting this all together, it appears that buy-to-let isn’t the automatic ticket to wealth that it once was. So what’s a good alternative? Fantastic long-term returns To my mind, the stock market remains one of the easiest, and hassle-free, ways of generating long-term wealth. While many people see stocks as risky, over the long-term the figures speak for themselves. For example, had you invested £10,000 in the FTSE 100 index back in August 1987, by August last year it would have grown to £106,000 when dividends were reinvested, representing an annualised gain of 8.2%. When you consider that with stocks, you don’t have to worry about things like bad tenants, property repairs, or minimum energy ratings and that you can also spread your money over many different investments to lower your risk, stock market investing definitely has appeal. In my view, it’s a great alternative to buy-to-let.